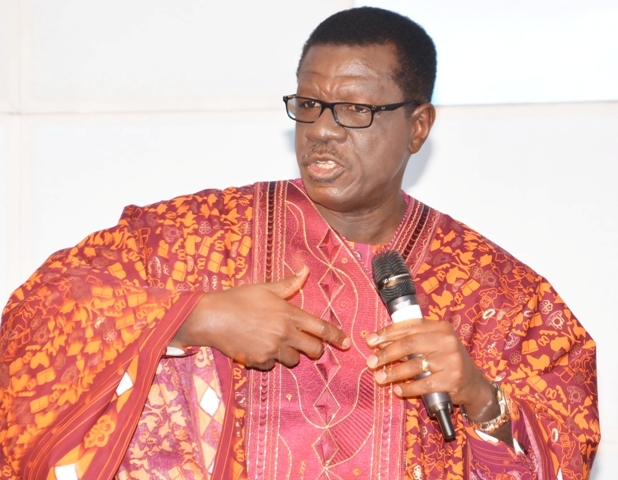 classfmonline.com – “A lot of ladies become very silly in their youth when they have abundance of beauty and make very silly mistakes about their future,” Pastor Mensa Otabil has said. “Abundance becomes abundance of strength, abundance of beauty, abundance of job opportunities – when you have so much, people are giving you jobs or abundance of time, when you are young, you have so much time, or abundance of popularity. Don’t ever deceive yourself that the years of abundance will be forever. There will be a year of scarcity as predictable as the years of abundance are,” the motivational speaker warned. Dr Otabil observed that the failure by showbiz celebrities and sports stars in doing so, is what plunges them from grace to grass later in life. “You know, when I see all these celebrities showing off their cars and their bling bling, they haven’t learnt from people like Mike Tyson…, they haven’t learnt from great footballers and great athletes, great sportsmen, great musicians, who had so much, but have nothing now. The same mistakes, they are not like the ant. Foolishness is being passed on from generation to generation”. “Learn from the ant and learn wisdom: … it doesn’t waste in the harvest, it harnesses, that’s the first thing about the ant and then the ant builds supplies for the lean season, the ant eats for the summer and saves for the winter. It builds stock for itself so that the season of scarcity will not lead it to hunger and depravation.